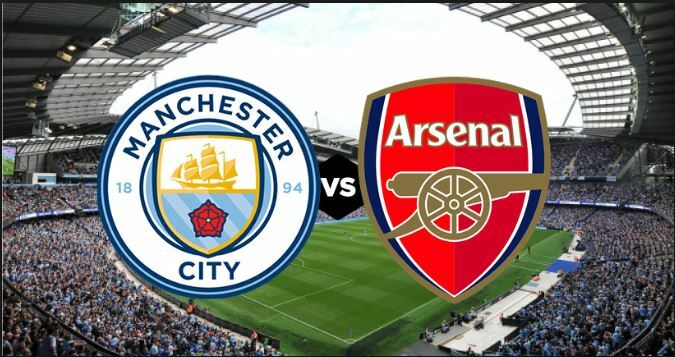 Manchester City is playing Arsenal at the Premier League of England on February 3. The match will kick off 17:30 your local time. 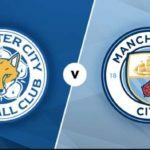 Manchester City is 2nd in the table with 56 points after 24 matches, while Arsenal is 4th with 47 points in 24 matches. Congrats Domnan. We sincerely apologize for missing this today. You will be rewarded next week Thursday. Please hang in. Thank you.